MOSCOW, September 24. /TASS/. 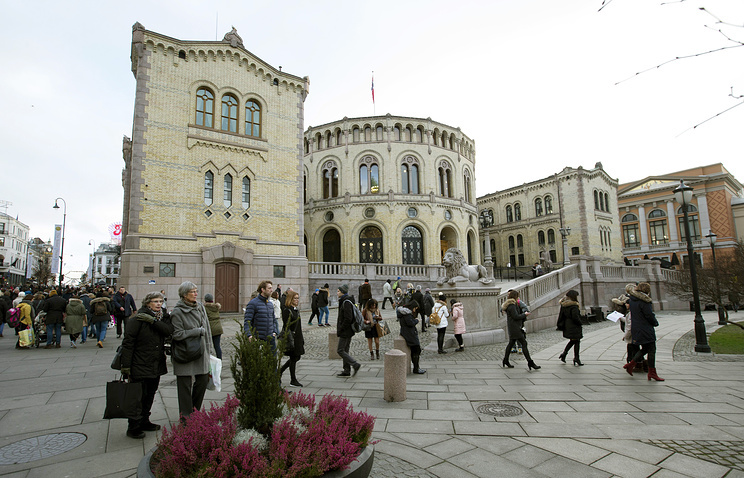 Technical experts from Norway’s National Security Authority (NSM) are trying to find out whether a recently detained Russian national installed listening devices in the Norwegian parliament building, the Aldrimer newspaper said on Monday, citing the Norwegian Police Security Service (PST). «We have just launched an investigation, which also includes a technical probe. We are also meeting with people familiar with the situation,» PST spokesman Martin Bernsen said, adding that steps would be taken to find out if any listening devices had been installed in the parliament building. «We are trying to figure out what the detained did in the parliament,» Bernsen said. In addition, experts will try to find an answer to the question if the Russian tried to hack the cell phones of parliament members and participants in a seminar he attended. The task is expected to be completed in two weeks. Meanwhile, the Russian’s lawyer Hege Aakre told TASS that her client would appeal against his detention. «He will file an appeal as soon as possible,» she said. On Sunday, the Russian embassy in Norway confirmed the detention of a Russian national at Oslo airport. The embassy said on Facebook that the detained was being provided with the necessary consular assistance and his rights and interests were being protected. At the same time, the embassy believes that the Russian was detained based on far-fetched allegations. According to the Verdens Gang newspaper, the Russian is 51 years old. His lawyer told the paper that her client could not understand the reasons for his detention and considered it all to be a misunderstanding. The lawyer added that some electronic devices had been seized from the man, though she did not specify what kind of devices they were. 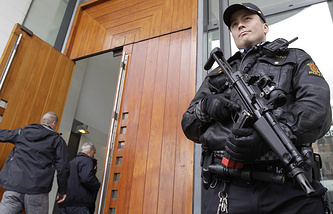 The Norwegian News Agency reported that the detained was cooperating with the investigation. The Russian’s lawyer told Verdens Gang earlier on Monday that there was no specific evidence to prove that her client had illegally collected information.